This month, while we prepare for Thanksgiving, I want to express my thankfulness for being part of a network of churches committed to sharing the gospel of Jesus Christ. 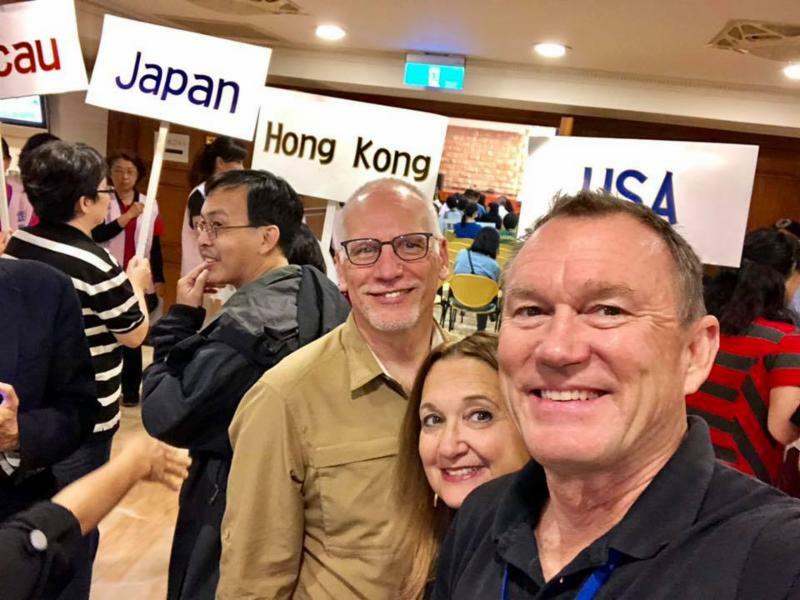 It is exciting to see the way Pacific Church Network is connected to churches around the world. I just returned from a trip where I was able to see and hear what God is doing through our network and partnering networks. I was in Kaohsiung, Taiwan at the Wu-Chang Church to attend the annual CBGlobal meeting. Wu-Chang Church is a 3,000-member church right in the middle of downtown Kaohsiung, which has 2.7 million people. 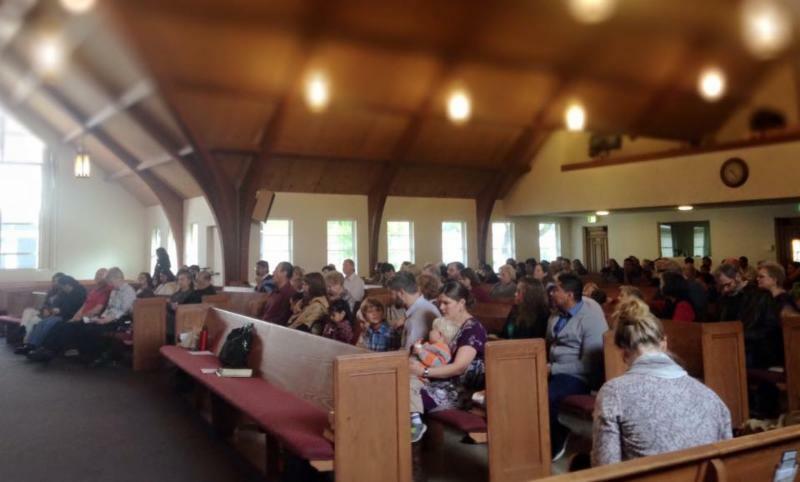 This church has 4 services on Sunday morning and has started 12 new churches in the surrounding area. Taiwan's Christian population has doubled in the last few years, from 3 to 6% of the population. We heard about the work some of the 300 CB churches in Indonesia are doing to help those affected by the recent tsunami and earthquake. Japan has 70 CB churches, Taiwan 45, and the Philippines over 700 CB churches. The work of our sister mission organizations, WorldVenture (with over 500 missionaries in 60 countries), and Missions Door (with 250 missionaries serving in 20 countries), is exciting to hear. 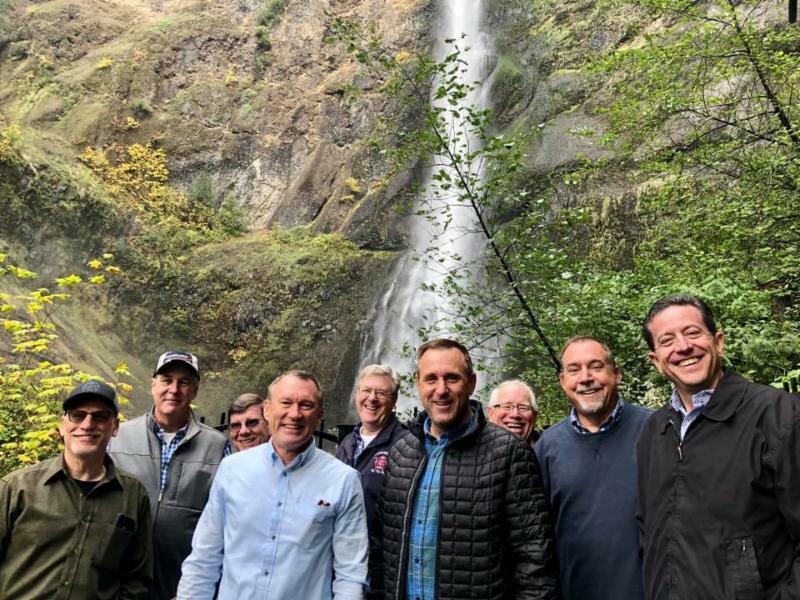 I also traveled to the Portland area to meet with the 9 other regions from within the US, and heard about what some of our 195 CB Chaplains are doing around the globe. CBAmerica has about 1,000 churches working to share the gospel. We are thankful to be part of a network of churches committed to the great commission. With all the award shows around the beginning of the new year, we thought we would have some fun and make this year's annual meeting an award night dinner. So come dressed up for some great networking, good food and an enjoyable night. Franklin Graham writes, " we saw the abortion-pill mandate within Obamacare turned on its head; new provisions within the Washington bureaucracy to outlaw discrimination of government workers based on sincere religious beliefs; and a rejection of radical transgender bathroom standards in public schools. 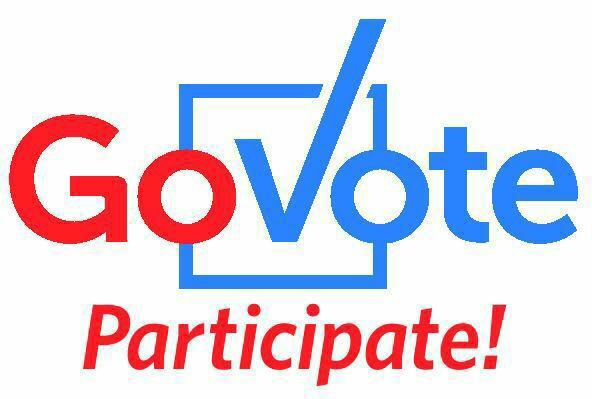 To top it off, we saw a constitutional conservative placed on the Supreme Court...If you agree with the progress that’s been made, it is absolutely vital for you to vote." We are sold out. 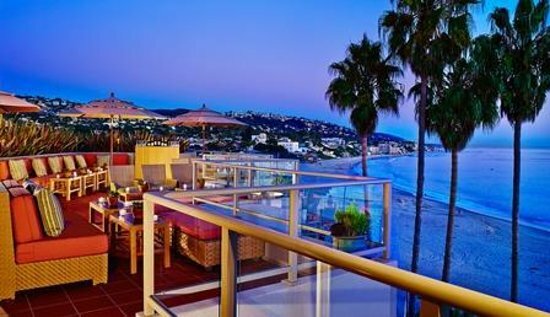 This coming weekend, Pacific Church Network lead pastors and their wives will be driving to Laguna Beach for our annual time of networking, encouragement, rest and connection on Sunday, November 11. 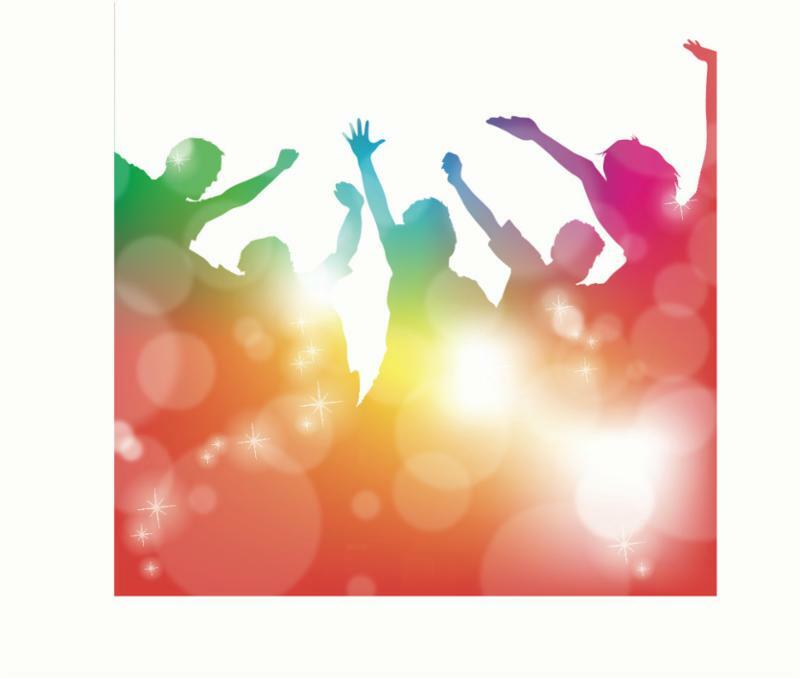 The event will start at 7:00 pm with a dessert reception at the Presbyterian Church in Laguna Beach. We love our PCN pastoral couples! 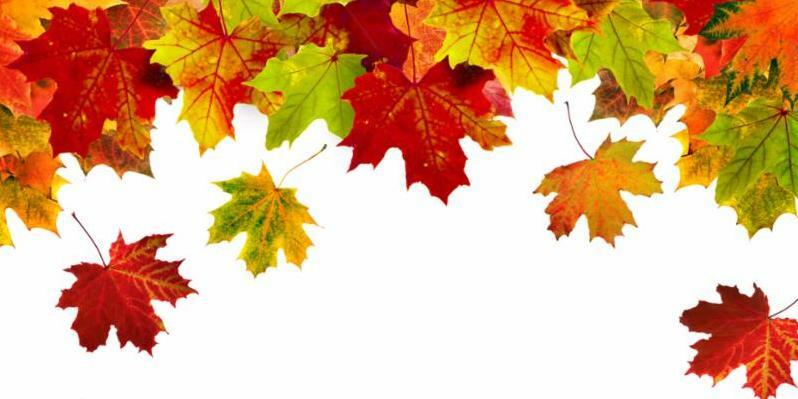 Call our office with any last-minute questions, 909-944-5900. This year, both our English- and Spanish-speaking men had their retreat on the same weekend at Pine Summit, but slightly differently. English men came on Thursday and the Spanish retreat starting on Friday. 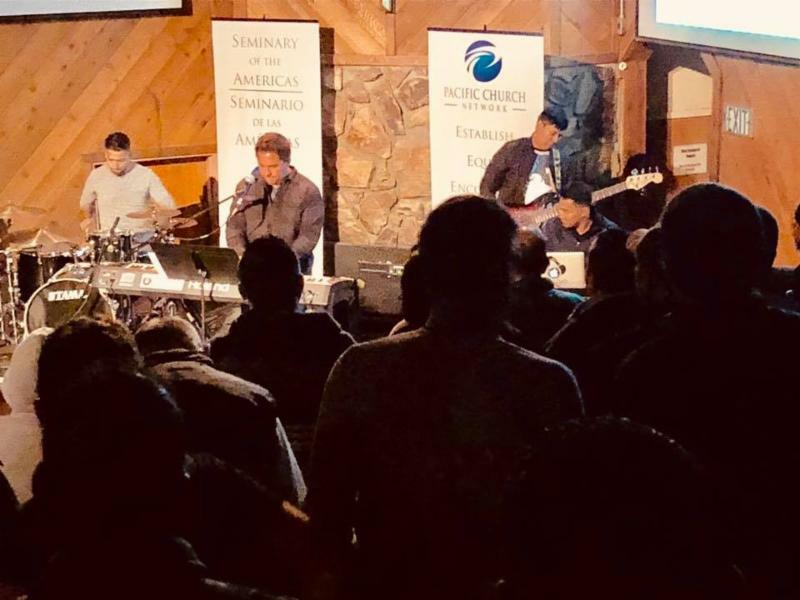 The Response Church praise band did a great job leading the English men, and then we had a combined worship and praise service on Friday night with all 240 men lifting their voices in praise with the Spanish band leading us. What a great experience with both groups praising our Lord together. We will continue this pattern next fall. 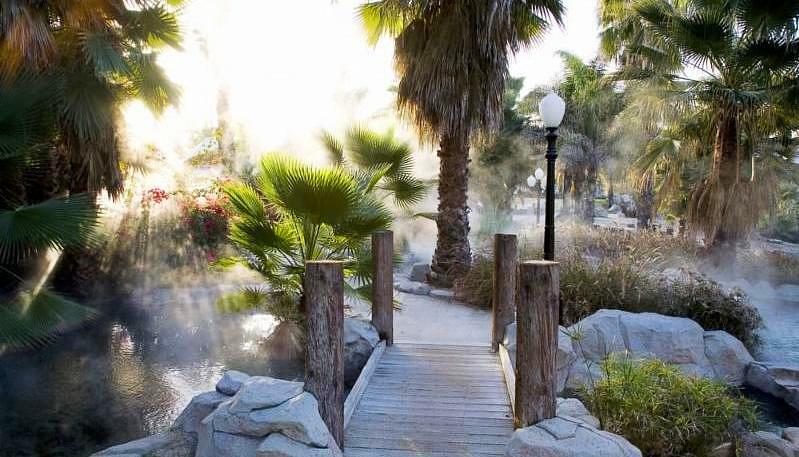 Next fall, September 13-15, our English Women's Retreat will move to Murrieta Hot Springs. The announcement was made at this year's retreat and 180 women put down a deposit to secure their places for next year. We're looking forward to a great retreat at the Murrieta Hot Springs Christian Conference Center. 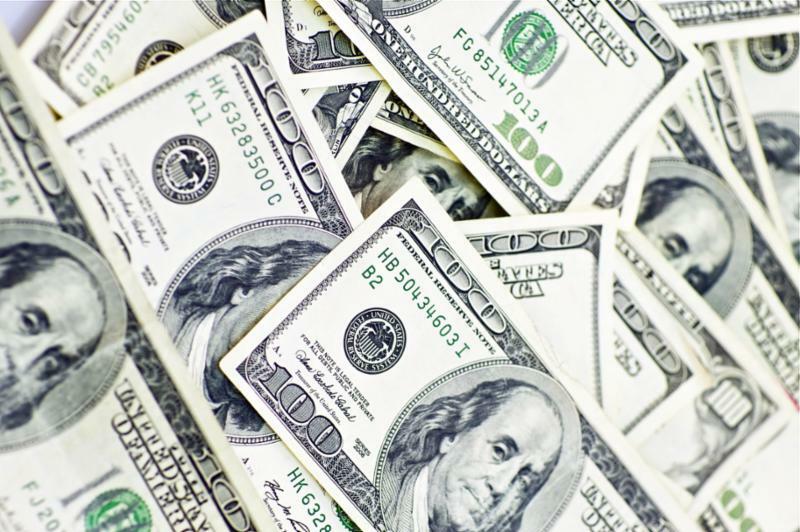 Recently a federal court has ruled that printing "In God We Trust" on U.S. currency doesn't amount to a religious endorsement and therefore doesn't violate the U.S. Constitution. The Chicago Daily Law Bulletin reports the 7th U.S. Circuit Court of Appeals in Chicago made the ruling in a lawsuit brought by a self-declared Satanist, Kenneth Mayle. He argued that the motto propagates a religious view he opposes. For all grandparents interested in making the most of your time with your grandkids, this is the conference for you. 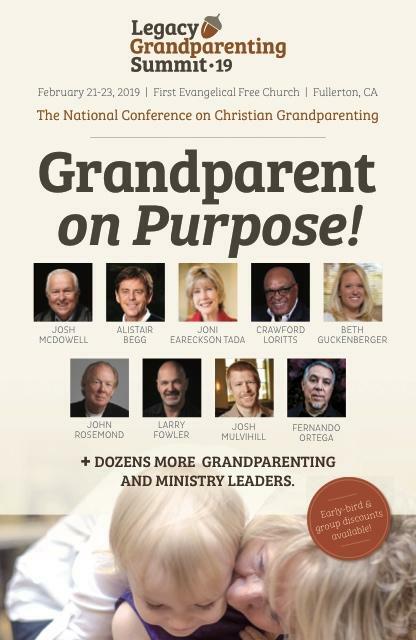 This Legacy Grandparenting Summit is a national conference for today’s Christian grandparents who want to be inspired and equipped to pass their faith on to their grandchildren. Jim and Vicki Smith will be leading one workshop...they are grandparents of 10! Check out this 3-day conference. It will be worth your time and money. February 21-23, 2019, First Evangelical Free Church, Fullerton, CA. Sign up below to make sure you get all the latest information. 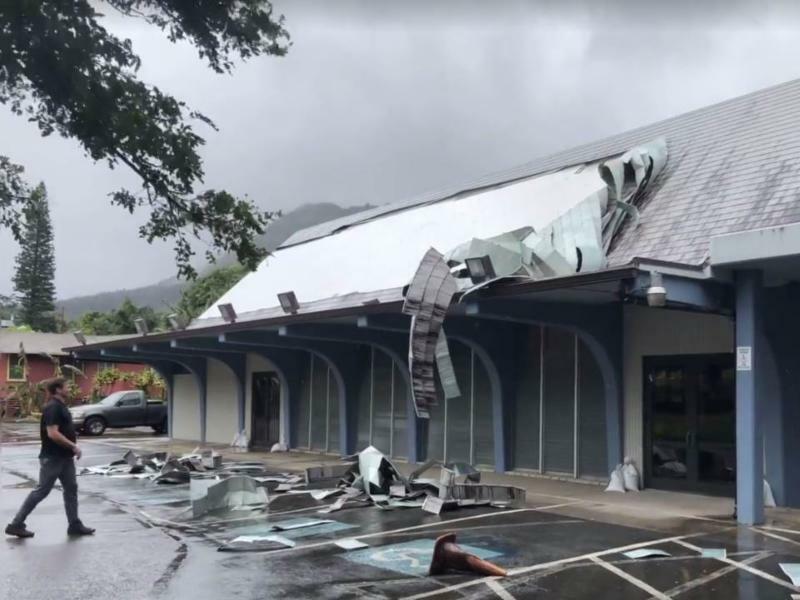 Our PCN church in Honolulu, International Church, had half of it's roof blown off by the remnant winds of Hurricane Olivia last month. PCN churches raised $1,500 to help with the insurance deductible. Thank you to those who helped one of our churches in need. 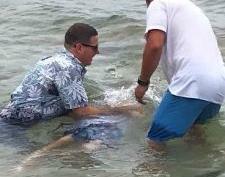 Growing up in Southern California and attending San Antonio Heights Community Church in Upland, this past April, Chaplain Chester Olson found himself baptizing six people in the Pacific Ocean off the north shore of Oahu. Chester is one of four CBAmerica chaplains who were selected in 2018 for promotion and advanced schooling in the Army Continuing Education System. He is at Princeton Seminary, reading about 100 pages each day. Following completion of this graduate program, he will be assigned as a subject matter expert (SME) at an Army educational institution. Pray for Chester and Nami as they take time to “sharpen the axe” in preparation for future ministry opportunities. 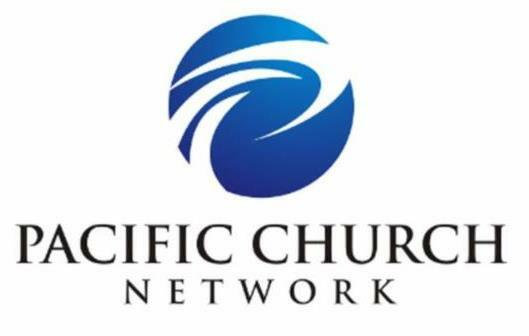 Pacific Church Network is helping Calvary Baptist Church in Santa Barbara and Redeemer Church in Burbank find their next lead pastors. 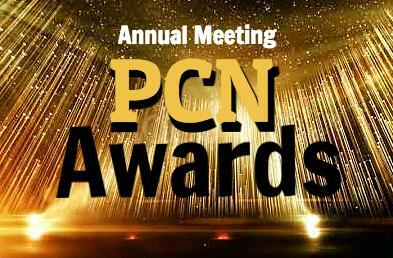 PCN is doing the search nationwide for the best candidate for each church while at the same time providing leadership and guidance.